One of our customer required our help to build up an in-train PERFORMANCE MONITORING SYSTEM to measure KPI and KQI, 24/7, of their offered coverage. 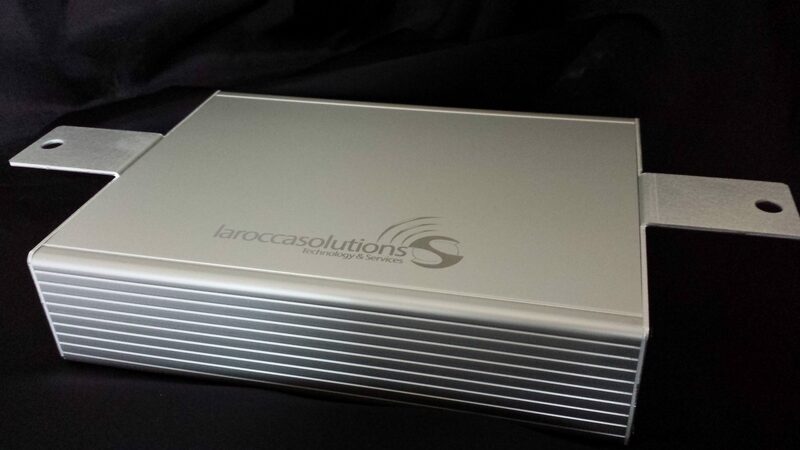 Working closely with our partner and customer’s staff, after dedicated test sessions, laroccasolutions delivered a custom solution totally integrated with Metricell Smart Tools. Of course, we had to find a solution about Power Supply (Railways Standards) and about GPS due to the in-train shielding problems. Finally, we have been able to collect right measures and project all measurements collected into their GIS Platform to perform analysis of KQI and KPI and dedicated optimization. laroccasolutions, working closely with MNO and Railways Italian Companies, decided to use Automobile APP as probe. 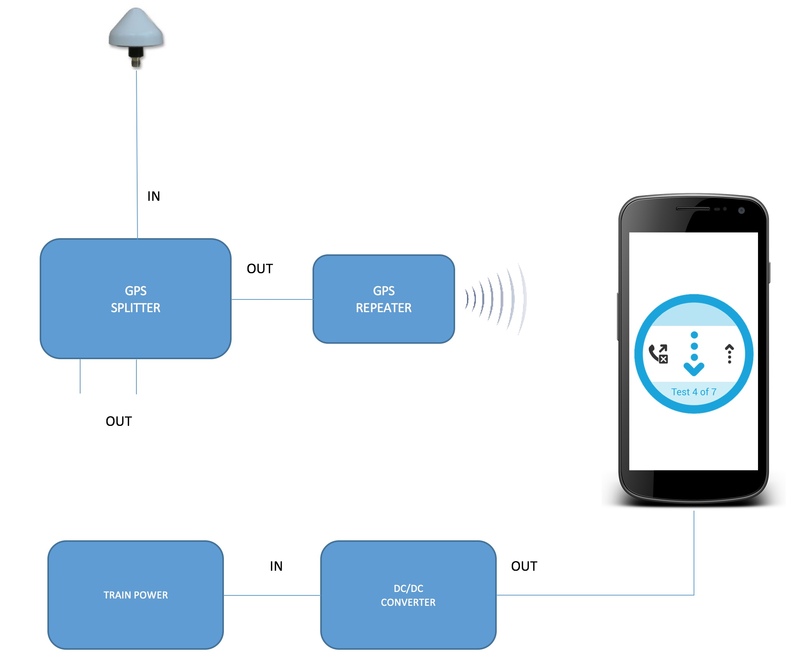 A dedicated power supply has been build to connect two mobiles that run the preset script. The script has been created to measure SIGNAL COVERAGE, INTERFERENCE & THROUGHPUT DL/UL. Furthermore, thanks to dedicated algorithms we have been able to identify Overshooting & Cross-Feeders issue. In order to compare the performances in a benchmarking way, measurements are constantly carried out along the railway route by simultaneous test on 2 different MNO band. The GPS as well has been an issue to solve. In fact, all new High SPeed Train are shielded and the GPS positioning is not so simple to fix and, of course, not so quick. In fact, Automobile APP is triggered by 3 conditions to perform measurements: GPS locking, Plugged Power and non stationary position. Of course, all the condition has an hysteresis cycle. Statistical analysis of the detected values, in order to improve the margin of error, was carried out using a logarithmic average. Consider the automated, ‘behind the scenes’ correlation of data from Metricell’s mobile quality agents with network configuration, parameter and coverage data. © 2019 arimas. All Rights Reserved!